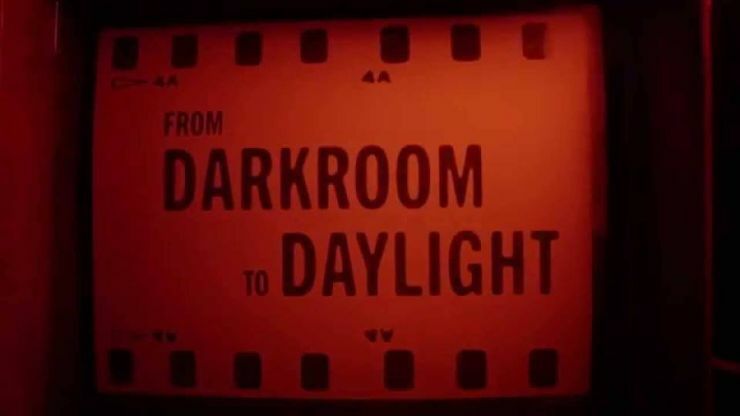 From Darkroom to Daylight is a book and documentary film project that tells the stories of photographers, inventors and others navigating the epic change from film to digital photography. From Darkroom to Daylight explores how the dramatic change from film to digital as affected photographers and their work. Harvey Wang interviewed and photographed figures in the field, including Jerome Libelling, George Tice, Elliott Erwitt, David Goldblatt, Sally Mann, Gregory Crewdson, Susan Meiselas, and Eugene Richards, as well as inventors Steven Sasson, who built the first digital camera while at Kodak, and Thomas Knoll, who along with his brother created Photoshop. This collection of personal narratives and portraits is both a document of this critical moment and a unique history of photography. Much of Wang’s work has been about disappearance – of trades, neighbourhoods, ways of life – and to live through the this transition in his own craft has enabled him to illuminate the state of the art as both an insider and a documentary photographer.